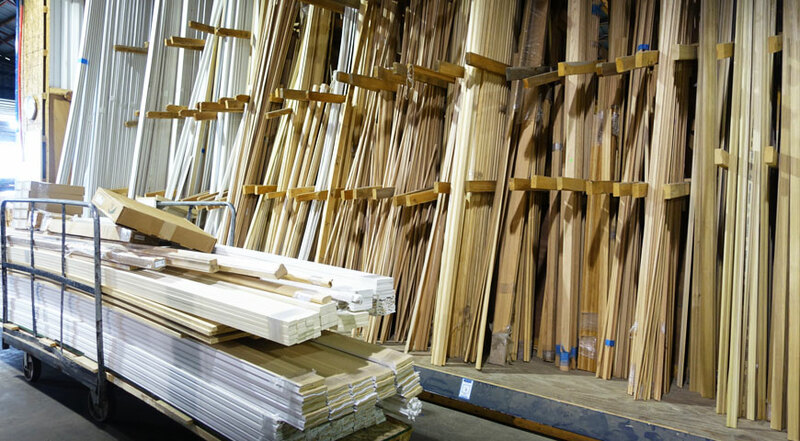 Lumber | Church's lumber in Auburn Hills, Mi. and Lapeer, Mi. 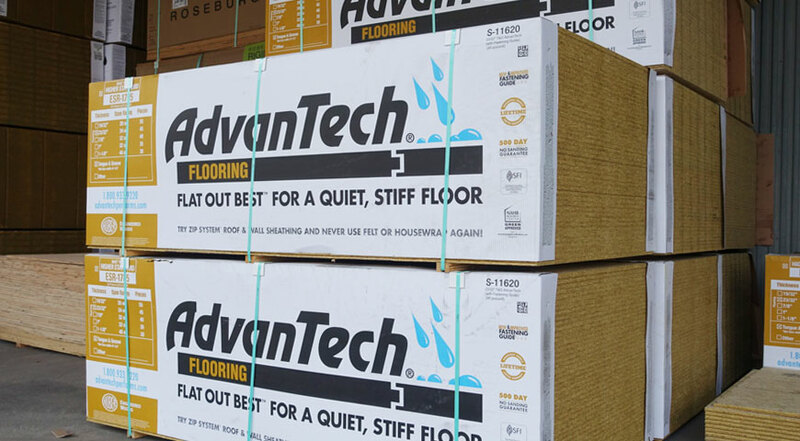 Huber engineered AdvanTech flooring is superior to competing oriented strand board (OSB). Weyerhaeuser Edge Gold flooring is a high performance structural panel specifically engineered flat to stay flat. Panels are graded for structural strength, appearance, and exposure to the elements. Wall sheathing, roof sheathing and flooring underlayment. Used for strength and stability. outdoor living applications; environmentally sound. Graded for appearance, used for decking and outdoor living areas. Longer lengths available, call for information. AWWF – ALL WEATHER WOOD FOUNDATION STOCKED IN LAPEER, AND IS AVAILABLE FOR SPECIAL ORDERS. Headquartered in Atlanta, Georgia, BlueLinx Holdings Inc., operating through its wholly owned subsidiary BlueLinx Corporation, is a leading distributor of building products in North America. Employing over 1,700 people, BlueLinx offers greater than 10,000 products from over 750 suppliers to service approximately 11,500 customers nationwide, including dealers, industrial manufacturers, manufactured housing producers and home improvement retailers. 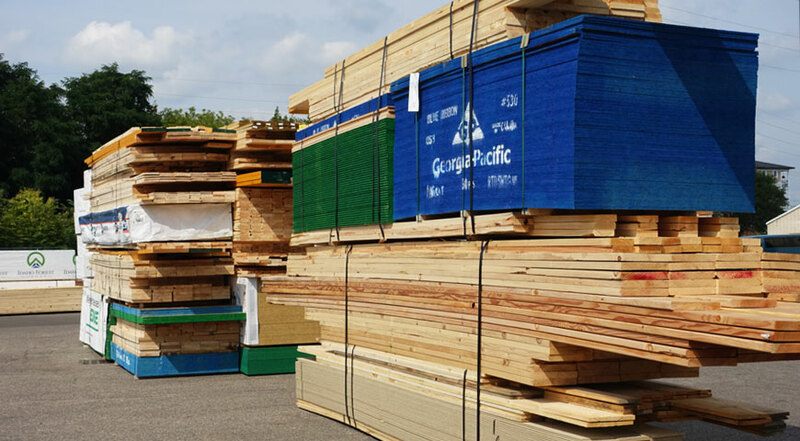 Church's Lumber has been supplying lumber and building materials to southeastern Michigan builders with quality products and excellent service for over 125 years. © Copyrights 2016 Church's Lumber. All rights reserved.